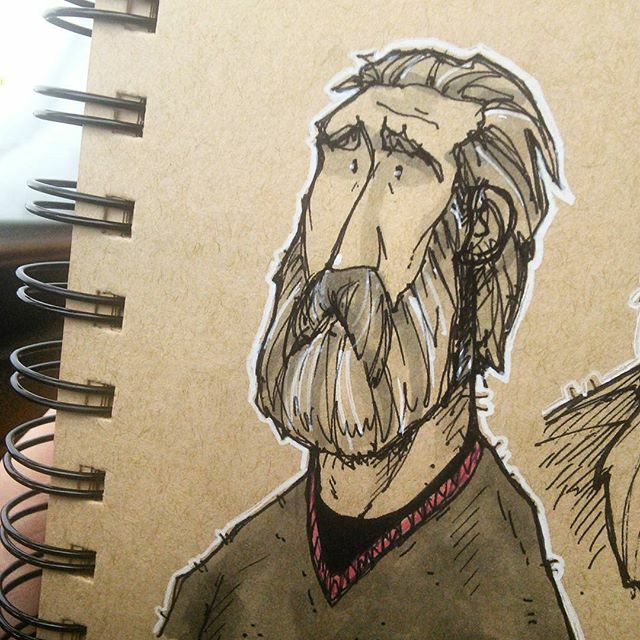 That’s a fine lookin bearded dude! @fitzillo great work! Such a kind looking guy! Really knowledgeable looking too. You draw so beautifully I am jealous. Previous PostPrevious 9 Most Liked Drawings of 2015… Thanks All!